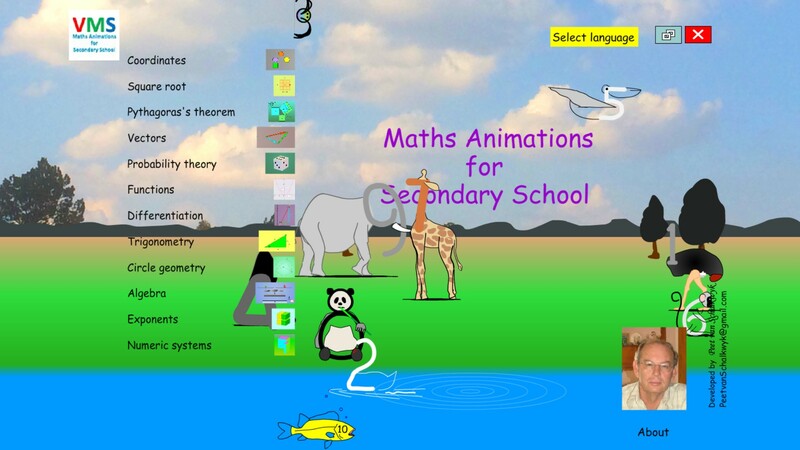 Math Apps games, animations and simulations for Secondary School are powerful educational media. The are cool and put fun into learning. They make understanding of mathematics easier. Topics are: coordinates, square root, Pythagoras's theorem, vectors, probability theory, functions, differentiation, trigonometry, circle geometry, algebra, exponents, numeric systems. 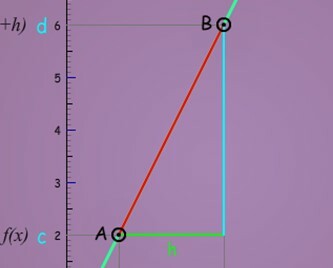 Rotate a xyz coordinate system on the screen and experience it in 3D. 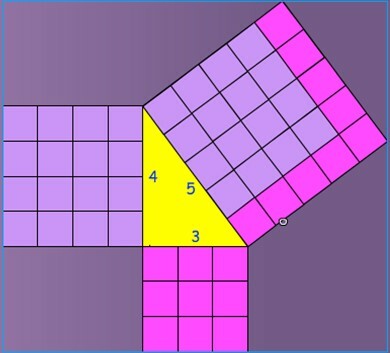 Experience Pathagora's theorem in 2D, 3D and 4D. Rotate the 3D image on the screen. 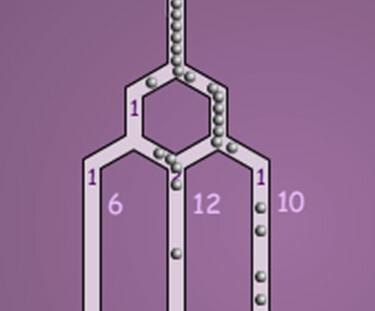 See how the balls divide by pure chance into the slits. Also learn about chance in the throwing of a dice. 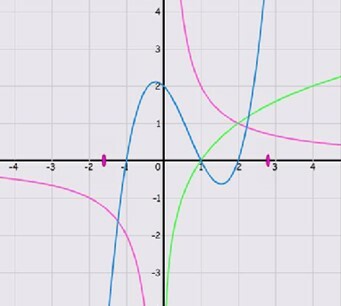 Play with graphs of some functions. 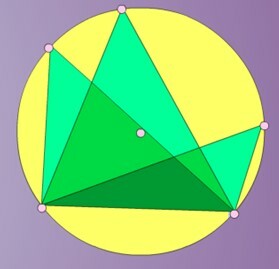 Demonstrations and animations of differentiation and integration. Experiment with all the circle theorems. 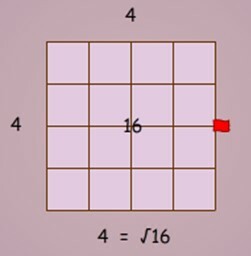 Understanding some basic algebra operations. Other topics available : Vectors, Differentiation, Trigonometry, Numeral Systems, Exponents.